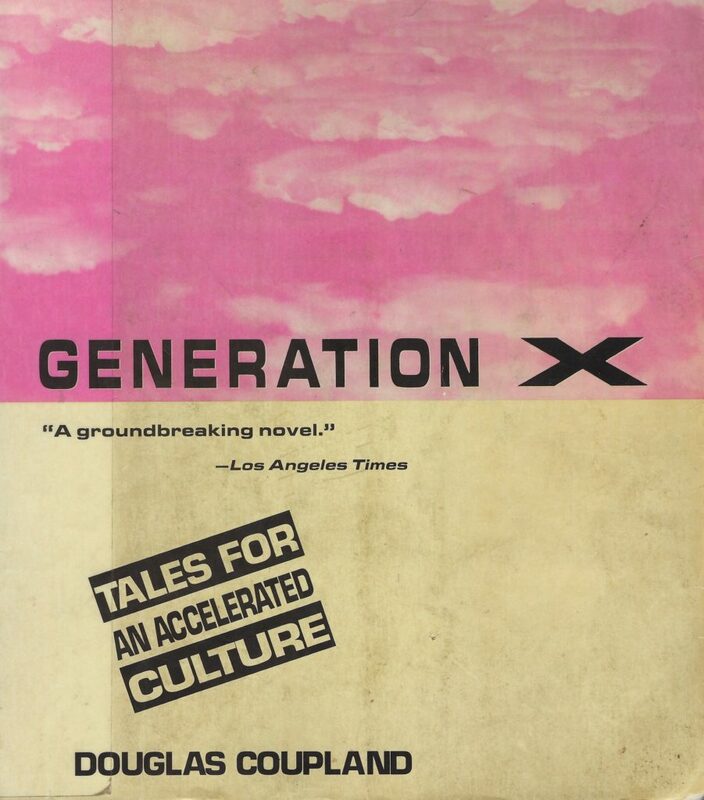 This is a well-loved and much read copy of Generation X from my local library. It seems a waste to review a book published in 1991, one that cemented the name of an entire generation in place. And yet, here I go. Generation X is both timeless (e.g. diagnosing all kinds of late capitalism problems like the pain of not having health insurance, the despair at a lack of a coherent future, the inevitability that we’re killing the planet) and very, very much of its time (e.g. it centers mainly white men and revolves around the idea that somehow falling into depression and doing your best to leave late capitalism behind will somehow fix the problems inherent to late capitalism). I have an incredible soft spot for this book. It is problematic and dropping out of society just means that those who are left can run it into the ground (a thing that the book does passingly comment on); but it reminds me so solidly of a time when I was young, when I was trying to figure out who I was, of a time before the internet when it was so much easier to be aimless. I can’t not love it.